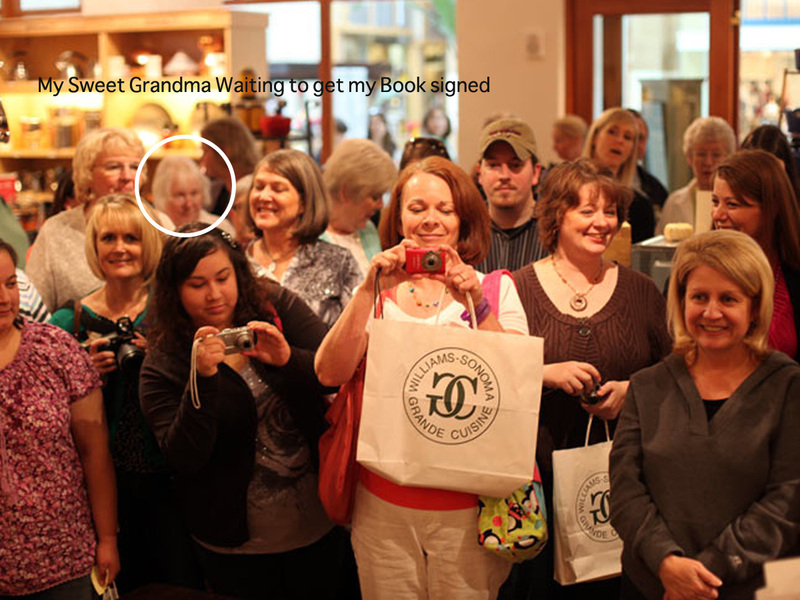 I'm so happy my Grandma waited for 3 hours to get this book signed for me. She is such a great grandma! She even made it into one of Bakerella's pictures on her blog HERE.